China may well establish relations with several more of Taiwan's diplomatic allies unless Taipei pursues a policy which is more oriented toward the Chinese mainland, Dr. Joseph Cheng, Professor of Political Science at the City University of Hong Kong, told Radio Sputnik. On Monday, Panama and China signed an agreement on the establishment of full diplomatic relations, in which Panama supported Beijing's One China principle. "The Government of the Republic of Panama recognizes that there is only one China in the world," China and Panama declared in a joint statement on Tuesday. "The government of the People's Republic of China is the only legitimate government representing all China, and Taiwan is an inalienable part of Chinese territory." In doing so, Panama became the second country in six months to break off relations with Taiwan, which Beijing considers to be a province of China. In December, the small African island nation of Sao Tome and Principe also established relations with Beijing. The move leaves Taiwan in greater international isolation, since it is now recognized by just 19 UN member states, as well as the Vatican. 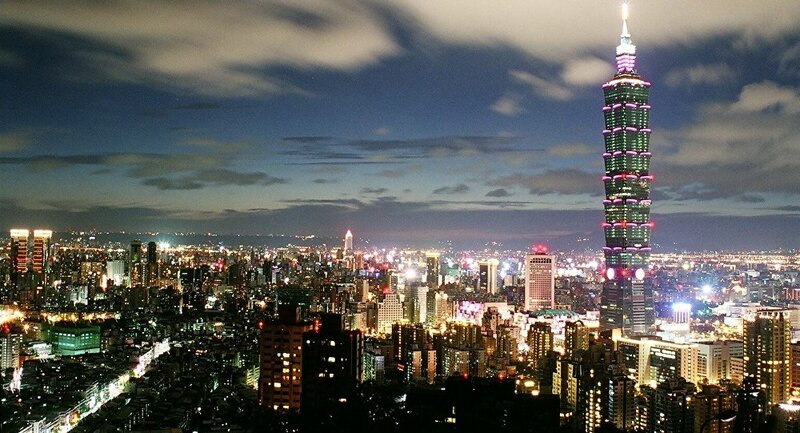 Eleven of the countries which still recognize Taiwan are in Latin America and the Caribbean. Dr. Joseph Cheng, Professor of Political Science at the City University of Hong Kong, told Radio Sputnik that political change in Taiwan is the main reason why countries have started to break off relations in favor of China. Tsai Ing-wen, who was elected Taiwan President in January 2016, rejects the one-China principle of Beijing and used her National Day speech last October to call on Beijing to accept that "the Republic of China exists." "This is one of the measures adopted by China to exert pressure on Taiwan. In fact, it is expected that many of the countries still maintaining diplomatic relations with Taiwan are quite willing to switch diplomatic recognition to Beijing. They have not been able to do so mainly because Beijing did not want to embarrass Taiwan during the administration of Ma Ying-jeou, because at that time, relations across the Taiwan Strait were very good and both sides agreed not to engage in such diplomatic competition." "Now, with the Tsai Ing-wen administration in Taipei, which is not willing to recognize the one-China principle and the so-called 1992 consensus, Beijing certainly wants to use the establishment of diplomatic relations with some of the remaining countries that enjoy diplomatic relations with Taiwan, to exert pressure on the Tsai Ing-wen administration." Panama's desire to increase ties with Beijing is a reflection of China's increased investment in Panama. 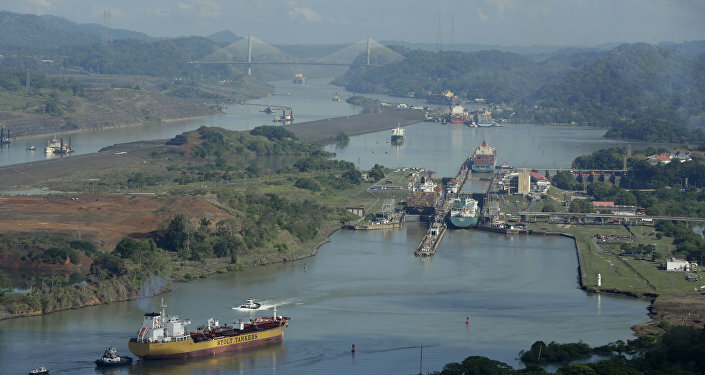 China is the second largest customer of the newly-expanded Panama Canal, and several Chinese companies are involved in infrastructure projects there. Last year, China's Landbridge Group bought Panama' largest port and has started construction of a three million TEU container terminal and liquefied natural gas (LNG) facility there. "Panama had pretty strong investment ties with Taiwan until today, Taiwan ship owners used to be rather influential. There was also a Chinese community in Panama quite friendly towards Taipei as well. Certainly, Beijing has been able to offer much better terms to Panama, not only in terms of trade but most likely in terms of loans, foreign aid, and even diplomatic support in the UN and so on." If relations between Beijing and Taipei don't improve in the near future, Beijing may exert further pressure and isolate Taiwan by establishing diplomatic ties with more of the countries which still recognize it. "If relations across the Taiwan Strait don't improve in the near future, Beijing will choose to exert further pressure on Taipei through similar acts. Among the remaining 20 countries which still recognize Taiwan diplomatically, it is not difficult for Beijing to secure diplomatic recognition from at least three or four of them in quick succession." Chang said that Taiwan's ruling Democratic Progressive Party remains in favor of independence from China, although it doesn't want to further antagonize Beijing. In reality, the loss of diplomatic ties with other countries would not represent a very severe setback, for Teipei, which has been able to maintain global economic ties despite a lack of diplomatic recognition. 'After all, Taiwan has been able to maintain trade ties and various economic ties with all the major trading countries in the world, especially the US, Japan, Asian countries and so on. In the eyes of many Taiwanese people, these diplomatic relations are symbolic more than anything else."